Барааны дугаар 9780194372060. 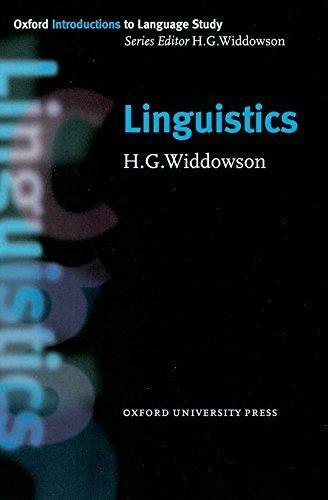 Categories: Applied Linguistics, OXFORD. This book includes linguistics, the study of human language. The author provides a succinct but lucid outline of the ways in which language has been defined, described, and explored, and guides readers towards further exploration of their own.